Is the end near for Dancing with the Stars? Us Weekly reports there have been talks of ending the ABC reality competition next fall with Season 28. 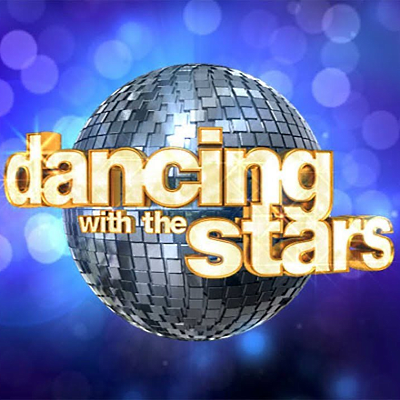 "If that happens, the network is hoping to bring back multiple original pros, including Karina Smirnoff, Cheryl Burke, Derek Hough, Mark Ballas and many more," reports Us Weekly. Talk of Dancing ending comes after news that there won't be a spring edition for the first time. It also comes after two back-to-back subpar seasons, including the four-week all-athletes edition earlier this year. “They want to have a great last season if there is just one season left,” a source tells Us Weekly. ALSO: Blame American Idol, not Bobby Bones, for Dancing's spring 2019 benching.